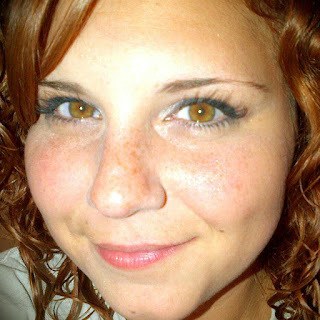 On Friday morning, August 18, 2017, Robin Roberts of ABC's Good Morning America had an interview with Susan Bro, the mother of Heather Heyer, the woman who was killed by the neo-Nazi terrorist in Charlottesville, VA.
As you can imagine it was a very emotional interview and Heather's Mom spoke from the heart. She gives the reason she will not speak with the president and she also gives a recommendation to the president going forward: "Think before you speak." The only thing I may quibble with is when Heather's Mom told the president to think before he speaks. The scary thing is, I think he [the president] actually is thinking [in his mind] before he speaks, but this stuff still comes out of his mouth. God Bless Susan Bro and may Heather Heyer rest in peace.